VLOG: Diablo 3 and Immortal - Is it a big deal? VLOG: Diablo 3 and Immortal – Is it a big deal? For those of you who’ve missed the recent drama, here’s a recap: Blizzard announced the new Diablo game last week at BlizzCon. 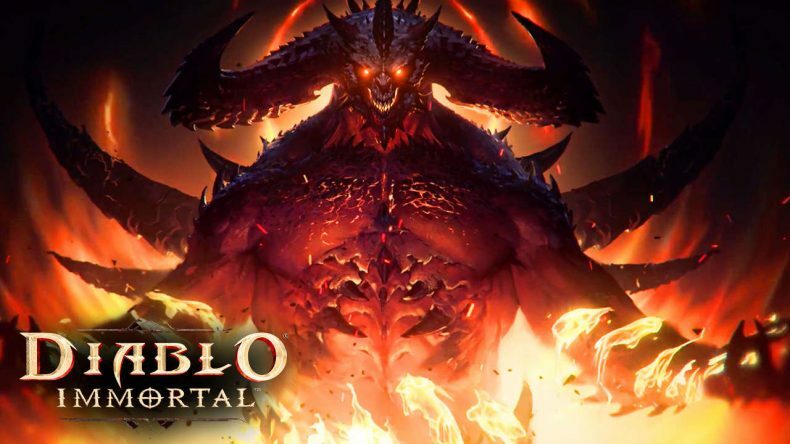 Not only is it not Diablo IV, it’s a mobile game called Diablo Immortal, news that sent a vast number of Diablo fans into something approaching apoplectic rage. It comes on the back of an otherwise successful launch of Diablo 3 on the Nintendo Switch. I’ve been playing a lot of the Eternal Collection on Switch, so naturally I’ve been thinking a lot about the Diablo Immortal reveal. Is it necessarily a bad thing? Do Blizzard deserve all the hate? Will it really impact our lives on a meteoric scale? Probably not, to all three. Here are my thoughts. Let us know yours. Diablo 3: Eternal Collection is out now on PC, PS4, Xbox One, and Nintendo Switch.